The electronics group’s shares fell around 20 pct after it said UK customers would spend less on stereos and phones next year. CEO Alex Baldock’s plan to sell handsets risks angering suppliers, and pressure from online retailers is growing. A recovery looks distant. Dixons Carphone said on May 29 that pre-tax profit was likely to fall by over a fifth in 2019. The company said in a trading update and outlook statement it expected headline pre-tax profit, which excludes the effect of disposals, to be around 300 million pounds for the year ending April 2019, a 21 percent decline compared with the previous year. Dixons Carphone also said it would have to close 92 Carphone Warehouse shops to cope with difficult market conditions. No jobs would be lost as a result of the closures, as staff will be deployed to other shops, the company said. 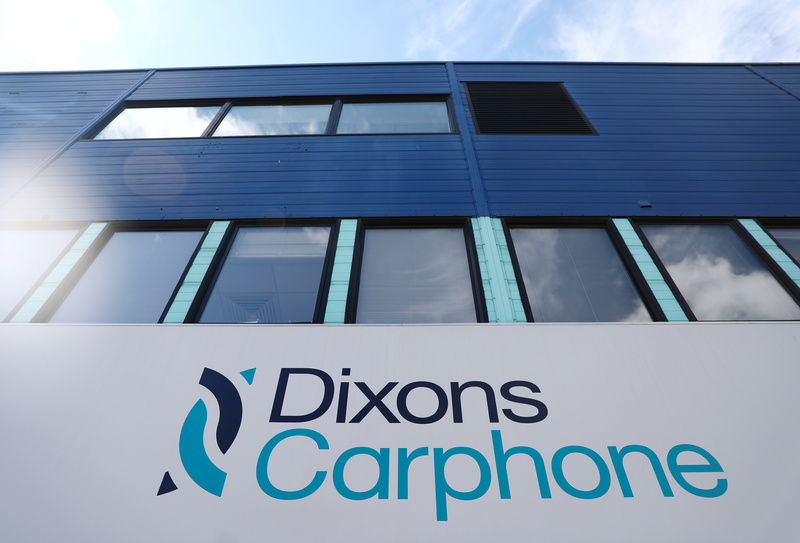 Dixons Carphone shares were down around 20 percent at 185 pence at 1445 GMT on May 29.